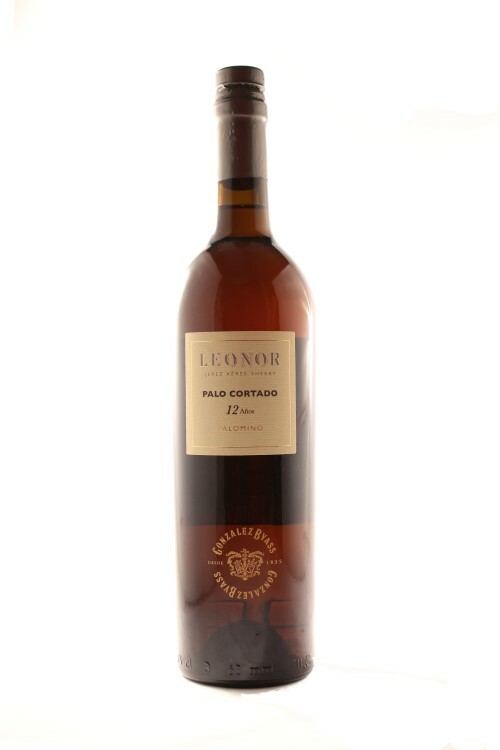 Leonor Palo Cortado Sherry from Spain is the latest addition to the superior range. It is aged for over 12 years it has fine aromas of wood, vanilla and almonds and the palate is nutty and perfectly integrated with a long finish. 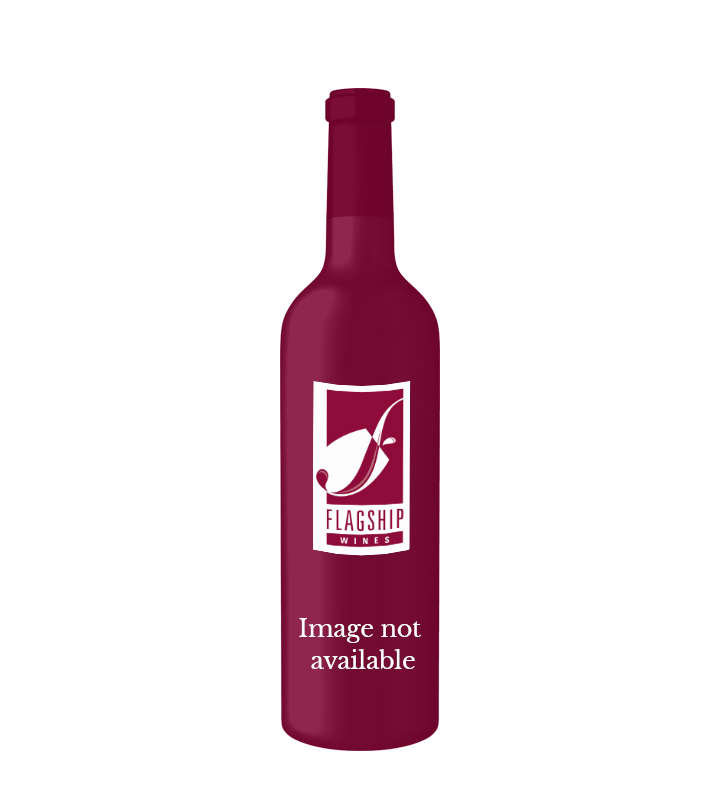 The Gonzalez Byass Superior Range is a collection of authentic, premium quality sherries. This range is made in a traditional style using the finest quality grapes from vineyards owned by Gonzalez Byass in the Jerez Superior zone. Gonzalez Byass has been producing high quality sherry in Jerez for over 175 years. 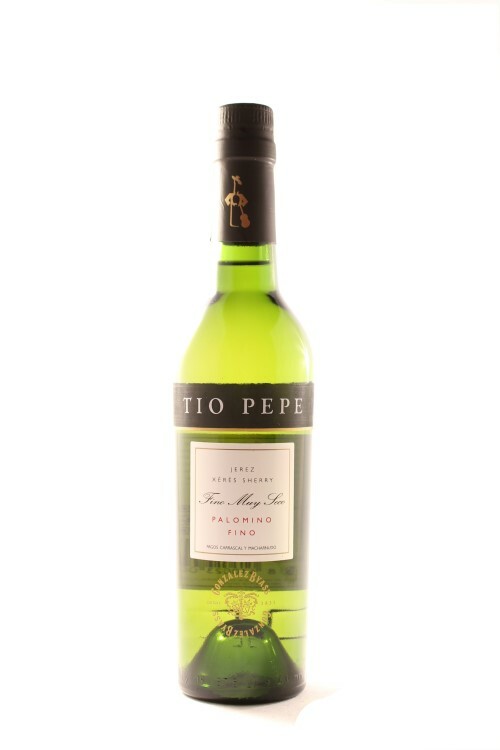 It is best known for its award-winning, ultra-dry Fino, Tio Pepe, the perfect chilled aperitif, but also makes a wide range of other classic styles. 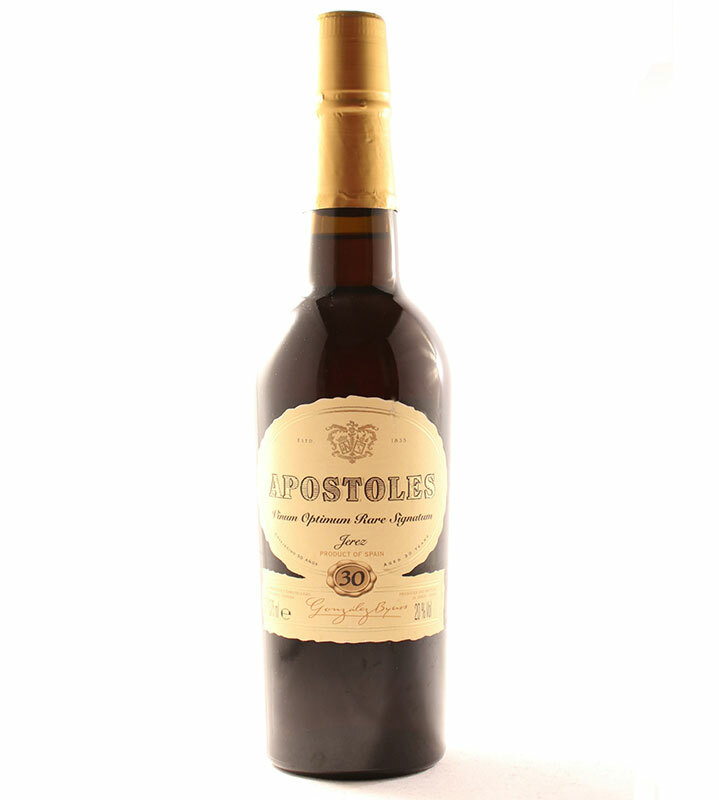 The range includes dry and sweet Amontillados, Olorosos and the exceptional Rare Old Soleras, which are a minimum of 30 years old and are only available in tiny quantities. Antonio Flores, their wine maker, was practically born and raised in the winery. He is qualified in Oenology from the University of Rovira and Virgili Tarragona and has been Master Blender in Jerez since 1980. According to Antonio there is nothing better than demonstrating the excellence of sherry. 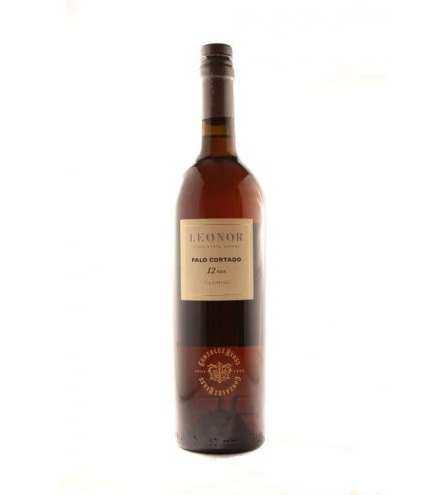 In 2009 Antonio Flores won the Len Evans Trophy at the IWC for consistently high quality winemaking and more recently received the IWC 2016 Award for Fortified Wine Maker of the Year.